Meet the 19-year-old Singaporean with a slash career of 5 jobs and counting. 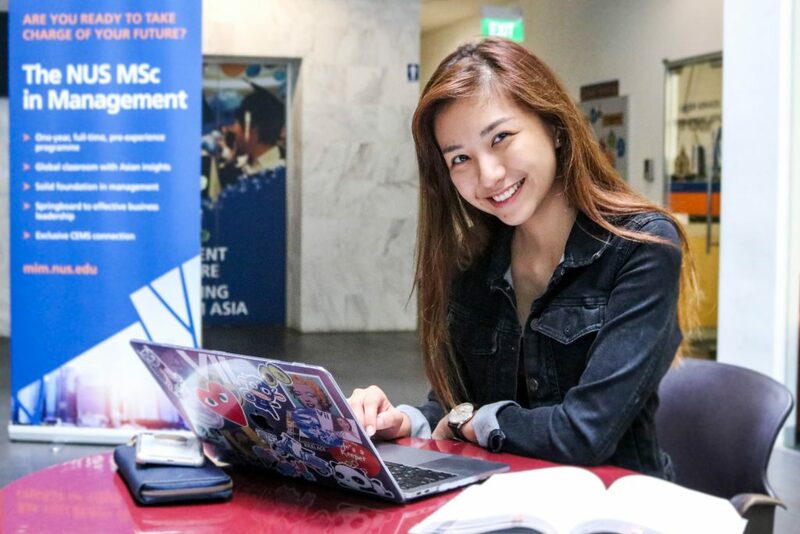 At 19, Vanessa Ho is pursuing a double degree in Business Administration and Communications and New Media at the National University of Singapore (NUS). While that may already sound like a lot on her plate, the self-described “Gen Z with big aspirations” juggles 5 jobs –Instagram influencer, actress, model, deejay and writer at tech publication NXT Magazine– on top of her studies. 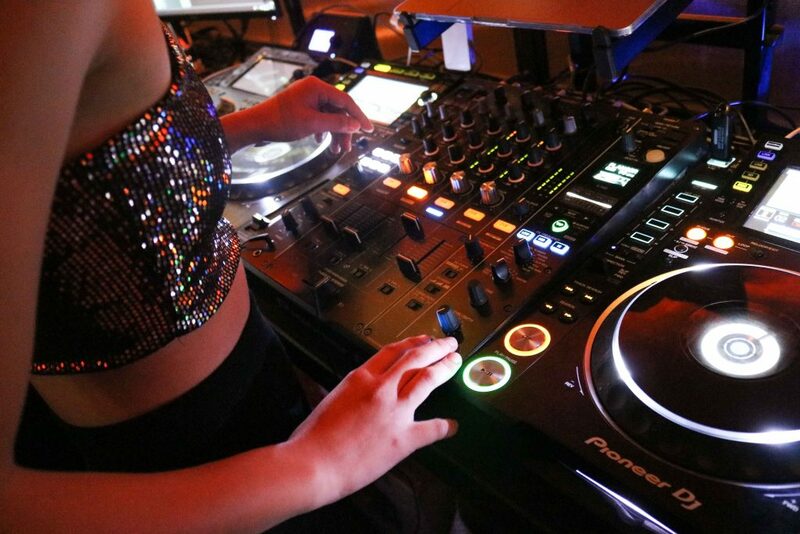 She hopes to take on a sixth job as a host for corporate events this year. She is among a growing community of Generation Z who are pursuing a slash career at a young age. The term “slash career” is popularized by American author Marci Alboher in her 2007 book One Person/Multiple Careers: The Original Guide to the Slash Careers. People with slash careers are those who have multiple income streams from different jobs. Vanessa told The UrbanWire: “Having a slash career made me more independent and outspoken. Kickstarting her career at 16 after participating in local modeling competition The New Paper New Face 2015, the fresh-faced beauty has since represented Singapore in regional modeling competition Face of Asia in 2017 which led her to model at the Pyeongchang Winter Olympics 2018. 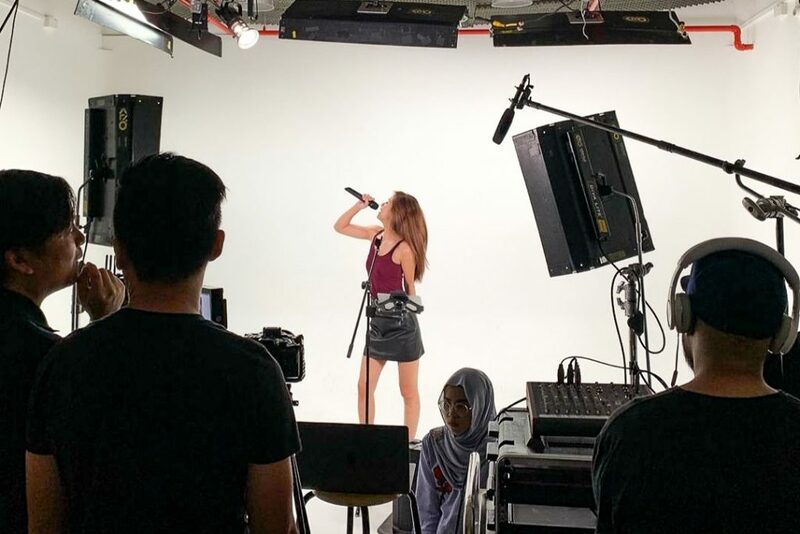 Starring in over 20 commercials for the likes of Sony, Huawei, DBS Bank and Pearlie White, she still scored mostly ‘A’s in her A-Level exams in 2017 despite her commitments. Fetching a range of a few hundred dollars to a 4-figure sum per gig, Vanessa is already financially independent and her parents have stopped providing her allowance after her A-Level exams. Boasting over 55,000 followers on her Instagram profile @vaneszs.h, Vanessa also partners with brands targeting her young demographic in sponsored photo posts and Instagram Live product demonstration and reviews. While her life may seem glamorous, Vanessa admits it’s not a bed of roses. She shared: “I’m missing out on a lot of leisure activities people my age would do. I don’t Netflix or watch television at all and I don’t have a single game on my phone. Often, she receives inappropriate messages from suitors who are complete strangers. However, she has learned to shrug it off. Despite these challenges, Vanessa remains optimistic about her slash career, adding that it’s ultimately worth it. 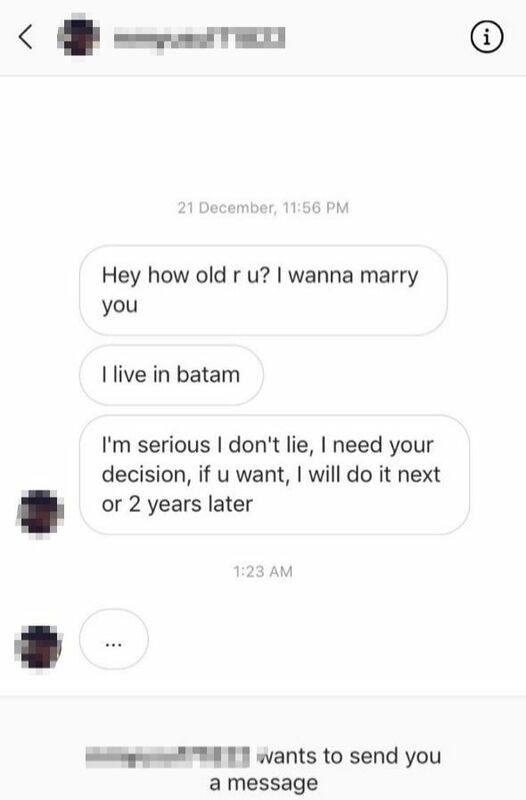 She said: “My advice? Don’t let people tell you that you are too young or small to achieve your dreams.